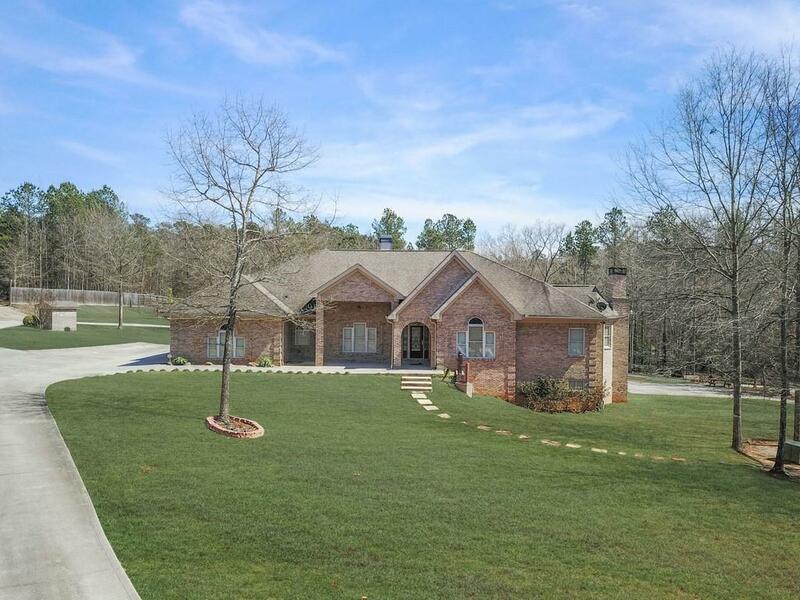 Beautiful 4 sided brick ranch-style home with a finished basement on 5 acres. This home is in immaculate condition! 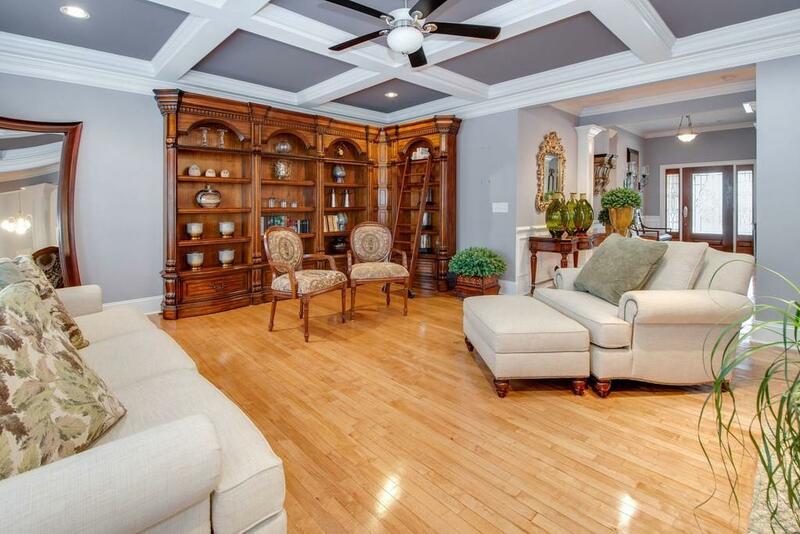 Huge master on main with sitting area and fireplace. 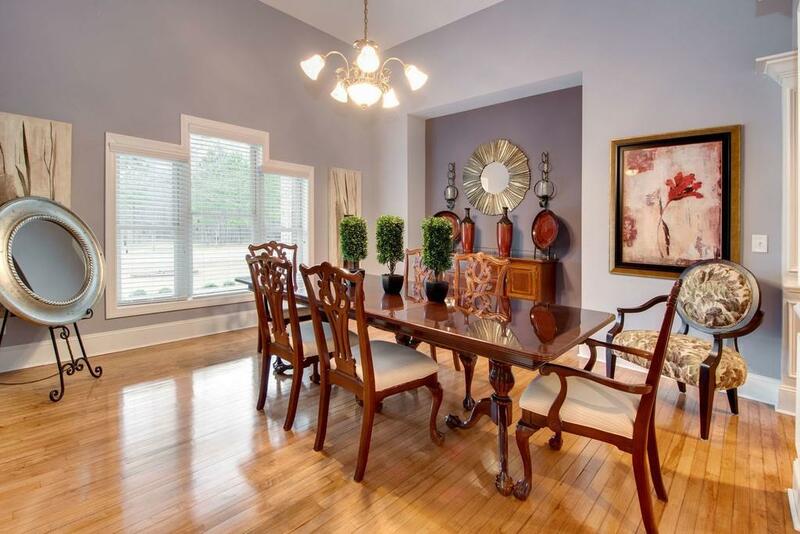 The kitchen, dining and living room have an open concept approach, making the home feel spacious and roomy. 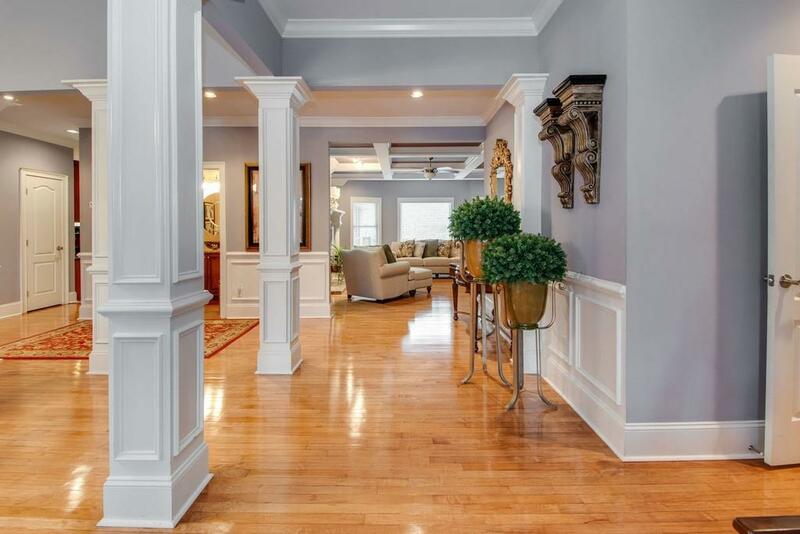 The basement boasts another master suite with fireplace, second kitchen, and a home theater. With this kind of space, you won't be disappointed. The deck and screened in porch offer a peaceful place to enjoy the sounds and sights of nature. Don't miss out on this incredible private oasis! No HOA.